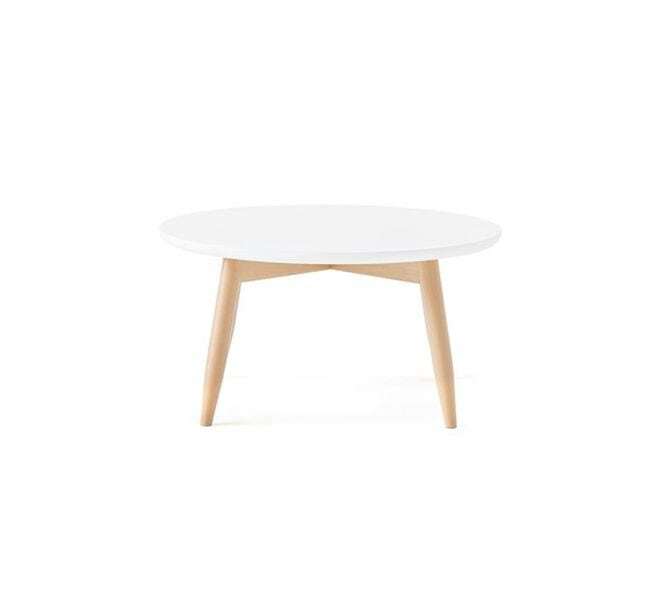 Elegantly shaped coffee table with a solid Beech structure in your choice of finish. 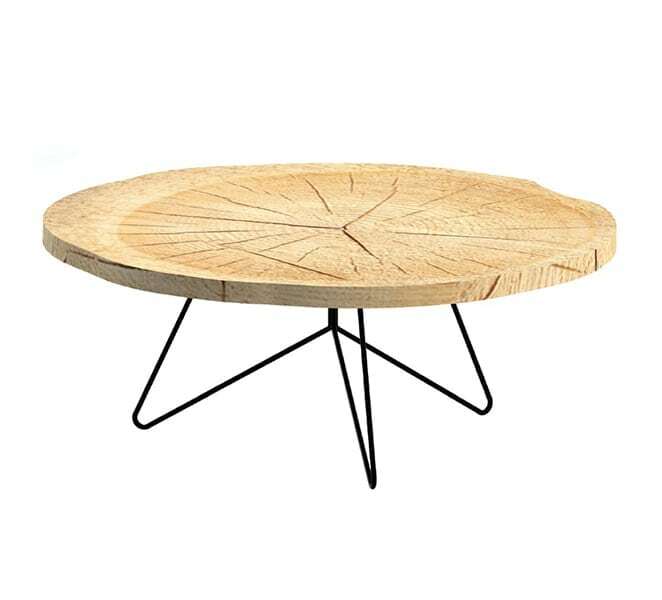 Elegantly shaped coffee table with a solid Beech structure in your choice of finish. Finish: Stained – Natural, Bleached, Wenge, Light Walnut, Dark Walnut, Mahogany or Cherry. Lacquered – Black or White. Dimensions (WxDxH) TIFFCT: 1200x700x430mm.